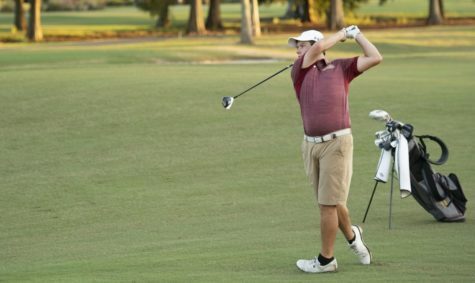 A Loyola golfer finishes his swing at a tournament in Audubon Park during the fall semester of 2015. 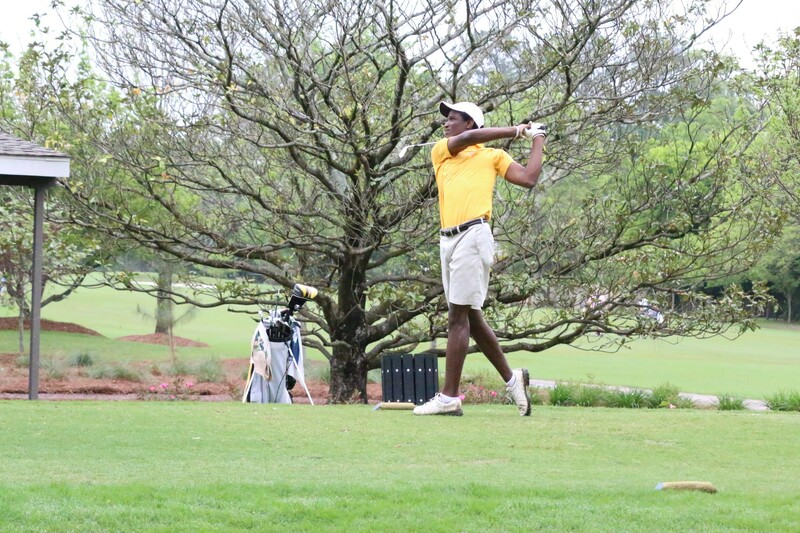 The golf team is currently preparing for their first tournaments of the season. 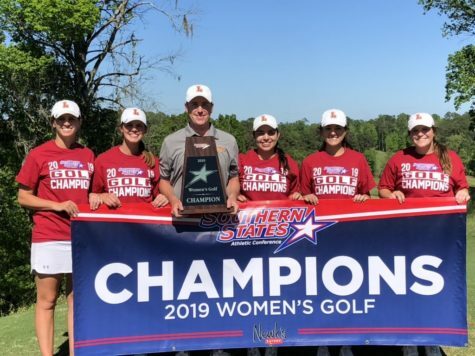 Loyola’s golf teams are looking to improve their overall standings in conference play and break through the Southern States Athletic Conference finals to reach the National Association of Intercollegiate Athletics Golf National Championship. The conference released the first 2016-2017 preseason coaches poll, projecting Loyola’s men’s and women’s teams in sixth place. 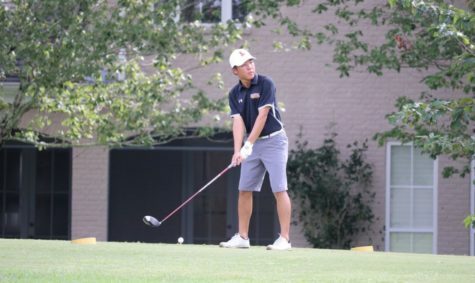 Loyola’s men’s team is adding four freshmen, and nine members are returning from last season, including Jose Perez, finance sophomore, and accounting sophomore Philip Nijoka. Perez and Nijoka finished in 15th and 18th place in last year’s championship. Cody Leis, biochemistry senior, stands out as the lone senior on the roster and will look to lead the team this season. The women’s team is adding two freshmen to the squad and is bringing back eight members. 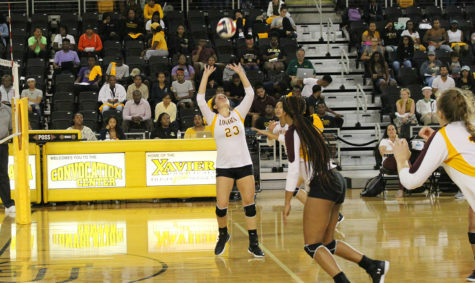 Three seniors will be returning to play their final season at Loyola, including: two-time All-Conference selection and international business major Julchen Narwark; 2016 All-Academic selection and biology major, Megan Keck; and 2016 Champion of Character recipient, All-Academic selection and biology major Alexis Hazard. The Wolf Pack will have a new head coach this season as John Lorio resigned from Loyola, but officials within the athletic department have confirmed that an interim head coach has been hired. The representatives declined to give any more information. 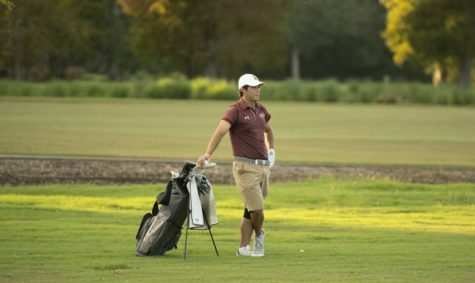 The Wolf Pack men’s team enters the 2016-17 season with momentum after shooting below 300 in a round for the first time in Loyola history at last year’s SSAC Championship. Leis said he is excited for the upcoming season and the makeup of the team. “I feel like our team has a really good diversity of talent this season, so if you look at our scores from last season, we improved our standings from 100s to now 70s, so I feel that we can do a big jump like that this season again,” Leis said. 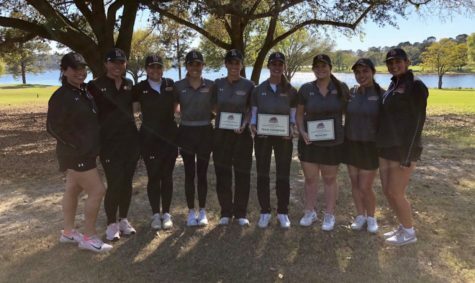 In 2014, for the first time in school history, the Wolf Pack women’s golf team reached the NAIA Women’s Golf National Championship. It has been two years since then, and the women’s team looks to stake their claim once again and repeat that same success. Hazard said she expects big things from the team this season. “Every year my expectations are high coming into the season because I believe we have the potential and ability to go all the way to nationals. 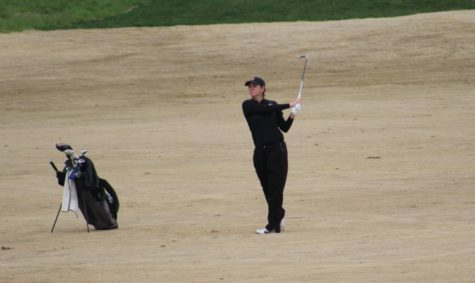 I would love to repeat what we did my freshman year as a senior and go to nationals one more time,” Hazard said. 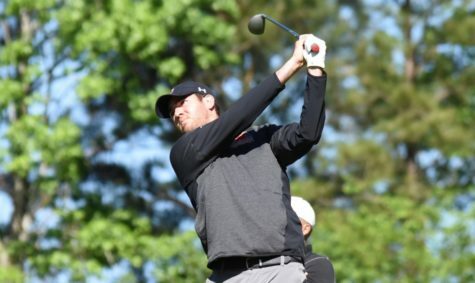 The men’s team, however, has struggled to get past the SSAC conference finals and break into the NAIA national championship, something that would be a first in the men’s team history. “If we make it past conference, I know that would be a great accomplishment for our team. 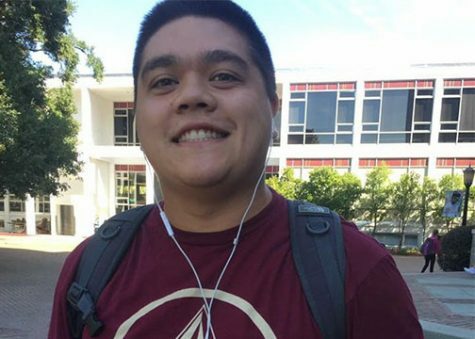 I know that we have great talent to do so and it would be the first time that we would be able to go to nationals,” Leis said. It is no easy task, but both teams understand the hard work that needs to be put in to accomplish their goals, and they feel they have the skill to do it. “Everyone on the team can play very well, but golf is a tricky sport. One week you can be playing the best golf of your life, and the next you can barely hit a ball. I would love to see us all play well at the same event,” Hazard said. 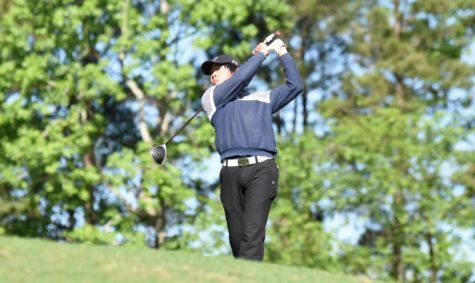 The Wolf Pack men’s team tees off in their season opener on Sept. 24 at TPC Louisiana in Avondale, Louisiana. The Wolf Pack women’s season gets underway at the Lake Wales Country Club on Sept. 19 in Lake Wales, Florida.